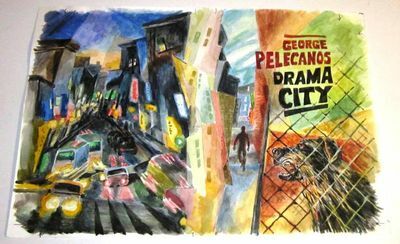 US: Dennis McMillan Publications, 2005 All original artwork prepared by Joe Servello for the dust jacket, end pages, and title page of Drama City. There are 5 original Servello drawings, signed on the piece that became the front panel of the wrap-around jacket, and dominant media appears to be water color. Also included is the original, hand done with sketch and signature, invoice for $500.00 that Servello sent to McMillan in December, 2004, and an unfolded Fine dust jacket. Art comes with a copy of the true first edition of this title. 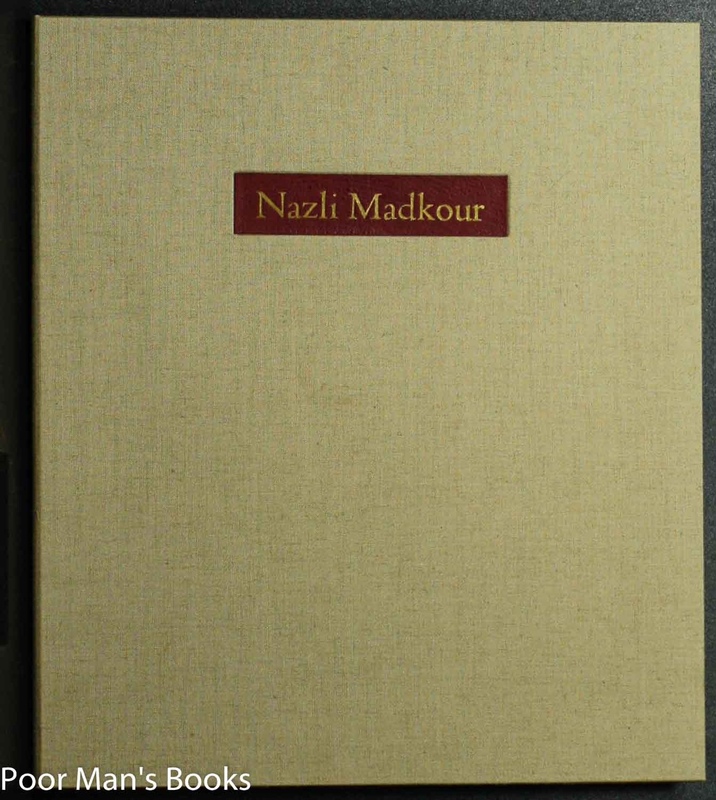 This unread copy is a lettered edition bound in quarter morocco and marbled boards. 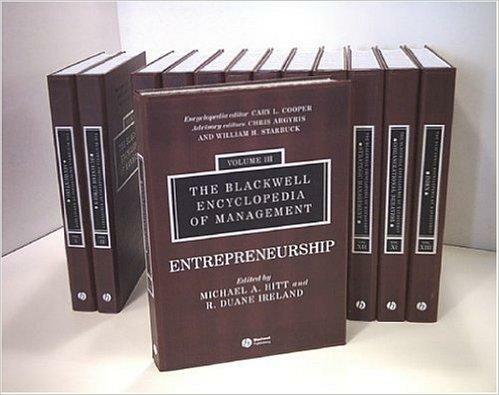 Letter EE of 104 such lettered copies - Fine book and jacket in Fine slipcase. Beautiful production with the spectacular dust jacket art by Servello. Note that the Servello art is loose and has not been mounted, matted, or framed. New York: PictureBox Inc., 2005. Fine in illustrated wrappers with elongated flaps and silver detail. Wild book.. First Edition. Quarto. First book by Providence art collective Paper Rad - Jessica and Jacob Ciocci, and Ben Jones - following a slew of ephemeral publications. Insane combination of graphic art, drawings, prints, photographs, and cultural detritus, presented in florescent technicolor. Early aughts photoshop for the burgeoning digital age in the strange years before social media and very easy publishing. Cette edition anterieure aux années 60 est tres rare, elle est illustrée des dessins de Saint EX, la langue est faite de signes, possibilité de telecharger la traduction sur internet, couverture cartonnée bleue avec le dessin du petit Prince format du livre 27cm /21 cm, le tout est relié par un cordon rouge 27 pages numerotées ,les pages couleurs (pleine page) ne sont pas comptées dans la numerotation , sinon toutes les pages sont illustrées des petits dessins compris dans le texte en noir et blanc ,etat correct, a regretter une petite pliure en bas à droite , peu de renseignements existent sur cette edition , une edition moderne existe qui date de 2005 de M. Lahbib Fouad, qui se dit etre la premiere edition en Tamazight / Braber / tamazit, y a il des differences entre ces dialectes , je ne suis pas specialiste , je veux bien que quelqu'un m'eclaire à ce sujet , une autre question , cette edition "ancienne" a t elle etée officielle les ayant-droit etaient ils informés ? New York City, NY: Aperture Foundation, 2005. First Edition. First Printing.. Hardcover. 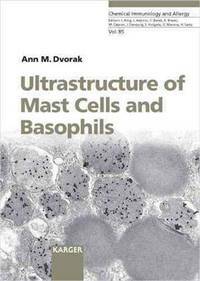 As New/As New Dust Jacket.. New York City, NY: Aperture Foundation, 2005. Hardcover. As New/As New. First Edition/First Printing. 132 pages. 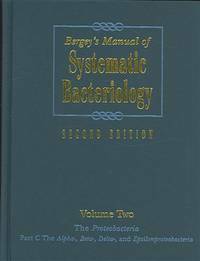 ISBN 1931788804. 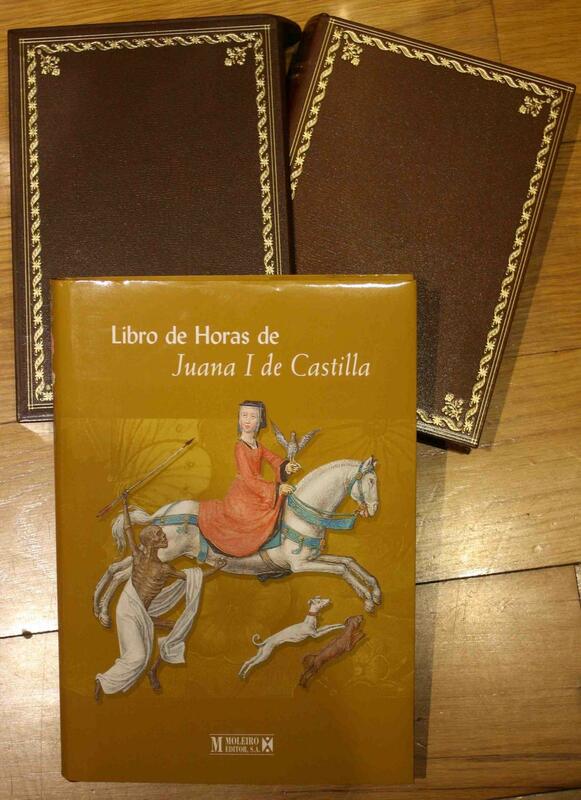 Libro de Horas de Juana I de Castilla . 2005. Ed. Moleiro. 2005 - . . . 2 Vol. . 236 folios (Facsímill) / 484 pp. (Estudio). Cuarto. Plena Piel. . Facsímil cuyo original se encuentra en la British Library de Londres bajo la signatura Add. Ms. 35313. Ejemplar nº 955 de una tirada limitada de 987 ejemplares numerados y firmados ante notario. Incluye libro de estudio. Encuadernación en plena piel con nervios y dorados en lomera y tapas. Se guarda en una caja de piel con dorados. Excelente estado de conservación. .
C International photo magazine No. 1-10 (10 Bde.). Matthaes Verlag, 2005. 2005. Hardcover. 17,7 x 2,1 x 24,7 cm. Der Wettbewerb zwischen KÃ¼chen hat sich deutlich verschÃ¤rft. Verantwortlich dafÃ¼r sind im Besonderen gestiegene Anforderungen an die QualitÃ¤t und die Finanzierbarkeit der angebotenen Leistungen. In diesem schwierigen Umfeld sind QualitÃ¤tssicherung und Kostensenkung die entscheidenden Faktoren, um am Markt bestehen zu kÃ¶nnen. Die Ausgestaltung, EinfÃ¼hrung und Zertifizierung eines QualitÃ¤tsmanagementsystems ist dabei das entscheidende Instrument, QualitÃ¤t zu sichern und Kosten zu senken. 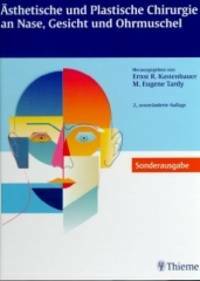 Mit dem Buch Erfolgsfaktor QualitÃ¤tsmanagement in KÃ¼chen zeigen die Autoren FÃ¼hrungskrÃ¤ften und Mitarbeitern der Individual-, Gemeinschafts- und Systemgastronomie konkrete HandlungsmÃ¶glichkeiten aus der Praxis auf, wie ein QualitÃ¤tsmanagementsystem nach DIN EN ISO 9001:2000 in KÃ¼chen bestmÃ¶glich umgesetzt werden kann. 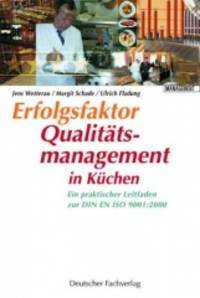 Das Buch sowie eine beiliegende CD-ROM dienen als Leitfaden, QualitÃ¤tsmanagement systematisch und erfolgreich zu betreiben, um die WettbewerbsfÃ¤higkeit und damit den Fortbestand einer KÃ¼che langfristig zu sichern. Der Wettbewerb zwischen KÃ¼chen hat sich deutlich verschÃ¤rft. Verantwortlich dafÃ¼r sind im Besonderen gestiegene Anforderungen an die QualitÃ¤t und die Finanzierbarkeit der angebotenen Leistungen. In diesem schwierigen Umfeld sind QualitÃ¤tssicherung und Kostensenkung die entscheidenden Faktoren, um am Markt bestehen zu kÃ¶nnen. Die Ausgestaltung, EinfÃ¼hrung und Zertifizierung eines QualitÃ¤tsmanagementsystems ist dabei das entscheidende Instrument, QualitÃ¤t zu sichern und Kosten zu senken. Mit dem Buch Erfolgsfaktor QualitÃ¤tsmanagement in KÃ¼chen zeigen die Autoren FÃ¼hrungskrÃ¤ften und Mitarbeitern der Individual-, Gemeinschafts- und Systemgastronomie konkrete HandlungsmÃ¶glichkeiten aus der Praxis auf, wie ein QualitÃ¤tsmanagementsystem nach DIN EN ISO 9001:2000 in KÃ¼chen bestmÃ¶glich umgesetzt werden kann. 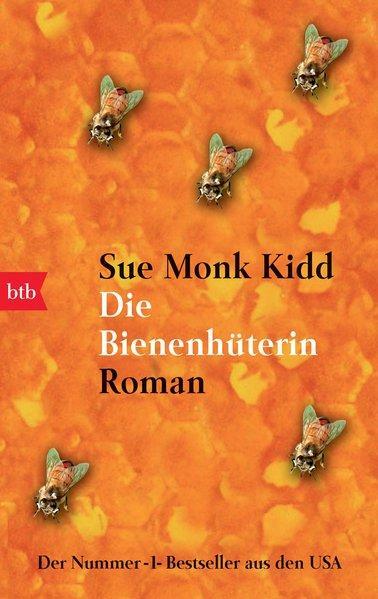 Das Buch sowie eine beiliegende CD-ROM dienen als Leitfaden, QualitÃ¤tsmanagement systematisch und erfolgreich zu betreiben, um die WettbewerbsfÃ¤higkeit und damit den Fortbestand einer KÃ¼che langfristig zu sichern. Forbidden City Press; 1 (10 2005 1 May). hardcover. New. Ship out in 2 business day, And Fast shipping, Free Tracking number will be provided after the shipment.Hardcover. 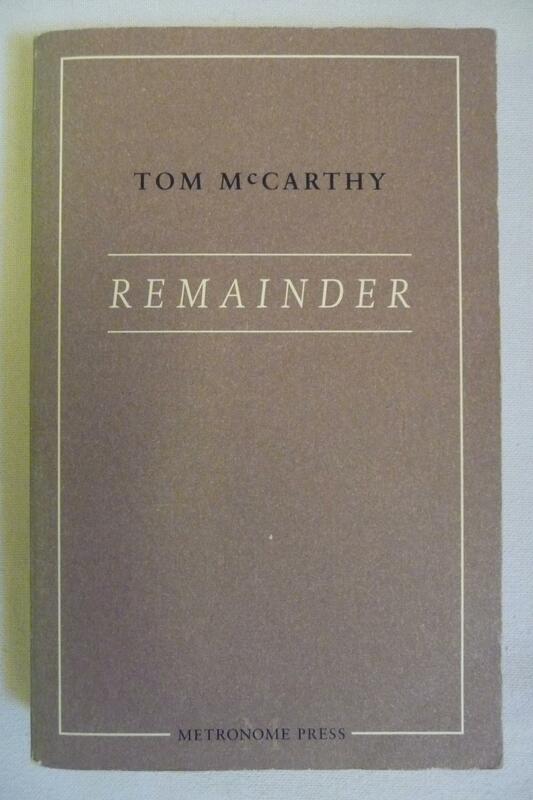 Pages Number: 386 Publisher: Forbidden City Press; 1st edition (2005 Satisfaction guaranteed,or money back. 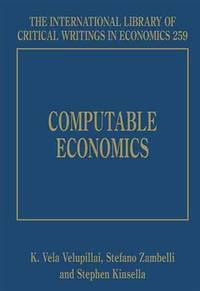 Cambridge University Press; 1 edition (November 1.. hardcover. New. Ship out in 2 business day, And Fast shipping, Free Tracking number will be provided after the shipment.Hardcover. Pages Number: 832 Language: Chinese. 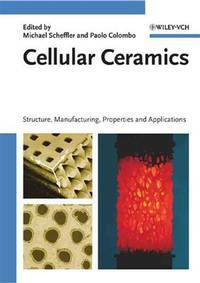 Publisher: Oxford University Press; 1 edition (November 1. 2005). This book is Field Archaeology set of reports. forefoot necropolis excavated fill Satisfaction guaranteed,or money back. Colorado Springs, CO: Gauntlet Publications, 2005. First Edition. Hardcover. Illustrated by Bradbury, Ray; Mugnaini, Joe. Edition limited to 52 lettered copies, this being DD. 511pp. Full black leather lettered in gold on the spine panel, pictorial endpapers. Signed by Ray Bradbury on the limitation page (which is also designed by him) and with his red ink thumbprint on one of the pumpkins. Includes an extra chapter with bonus material not found in the other editions with short pieces and essays and a previously unpublished short story. Illustrations by the author and Joe Mugnaini. Edited by Jon Eller. 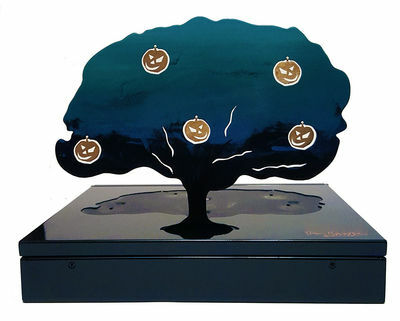 The book is housed in a gorgeous metal traycase engraved with Bradbury's signature and with a pop-up metal Halloween tree (taken from Bradbury's cover art), with cut-out dangling pumpkins. The inner door is lined with a mirror-like piece of plexiglass and three metal jack-o'-lanterns are applied to one of the sides. Also includes a chapbook titled Fragments (with fragments of eight unfinished stories by Bradbury), and two 28 x 22 cm prints with art by Bradbury and signed by him in colored markers. A complete lettered set in fine condition. ; Oblong quarto; Signed by Author. 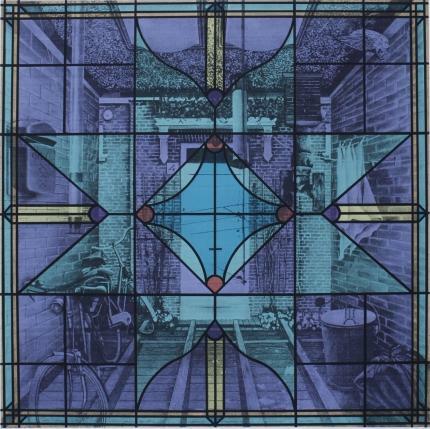 London:: Victoria Bean / Circle Press,, 2005.. Edition of 100. 9.45 x 9.84" (24 x 25 x 2 cm); 12 loose pages. Letterpress printed at Circle Press in 10 point Helvetica Cyrillic. Handcut pages. Black card cover. 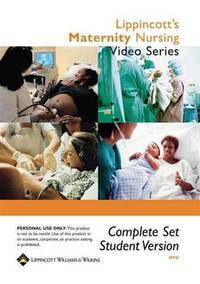 Designed, written and produced by Victoria Bean. Victoria Bean: "I've written the first five poems to suggest the build up to Pandora opening the box, while the next five are about the miseries getting released into a contemporary world like ours. The last poem is my favorite ? 'don't fly' is about the only thing that was left in the box, which was hope." Richard Price, Head of Modern British Collections at the British Library, London: "Perhaps the most delicate of Bean's books to date is "Ten Poems for Pandora.' The structure of the book is cut and folded in such a way as to produce an interlocking suite of pages with a physical fissure in the centre of each page. The poems are printed close to the edge of the 'faultline', recent escapees, perhaps, beginning their first words of free speech: "the evils rush: they barge without apology" one poem begins. The large-ish square pages are slightly floppy and with the need to be careful in disconnecting the top layer from the one underneath it, perhaps the reader is anxious about holding the book and moving from one page to another. I see this nervousness as about opening the series of almost locked-down pages appropriate to the Pandora myth in the face of now jubilant and exhilarated (and sometimes anxious) lives and ideas that move out from each box once it has been opened: 'maps a night of illicit handbrake turns / & accelerated joy.' It is a dizzy, precarious, risky world now ? for all concerned. Brockhaus Enzyklopädie in 30 Bänden. Liqueur sacrée. Avec 14 gravures originales rehaussées de couleurs d'après les dessins de Fred Deux. Paris, Galerie Alain Margaron, 31 mars 2005. 36 x 27 cm En ff., chemise imprimée, emboîtage éditeur. Parfait état. Edition originale, avec 14 gravures originales par Cécile Reims d'après les dessins de Fred Deux et rehaussées de couleur à la main, numérotées et signées au crayon par l'artiste. Tirage limité à 40 exemplaires, un des 31 ex. num. sur BFK Rives.- Les dessins de Fred Deux, réalisés au crayon graphite, rehaussés de couleurs, ont été réalisés en 1974 par l'artiste à Lacoux. Cécile Reims a gravé cet ensemble de dessins entre 2003 et 2004 à La Châtre. C'est alors que Fred Deux a écrit les textes qui accompagnent les gravures. Cet ouvrage est unique parmi les publications de Fred Deux par son utilisation de la couleur. NP: Xoanon Publishing, 2005. Special Edition. Hardcover. Fine. Special Arbor Infernis Edition, limited to 77 copies. Scarce in any edition. A FINE COPY. 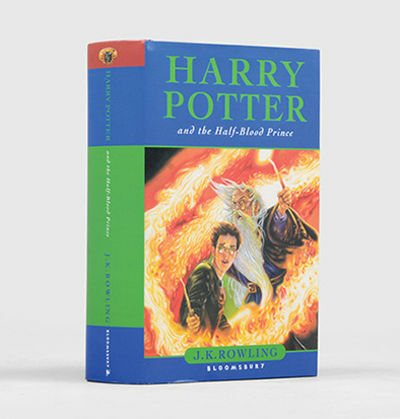 This edition resulted from a printer's overage of 77 copies of the standard edition which were then bound in moss-green cloth, gilt-blocked with Skull and Mandrake device, with black endsheets and endbands. Each copy was accompanied by a hand-drawn ink-on-papyrus talisman, contained within a wrap-round green card case. The talismans were enumerated 1-77 and representative of the Genii of Midnight's Eden. This talisman is number 14. Book design for this special edition was by Daniel Schulke and Elizabeth Spedding. 526 pages. Black and white illustrations and sigilae throughout. An extensive grimorium of Wortcunning, or herb-magic, the Pleasure-Garden treats of the secret knowledge of trees and herbs as delivered by the Fallen Angels unto mankind. The book?s principal concerns are the sorcery and gnosis of the Greenwood, as arising from the varied luminaries of the Eternal Gardens of the Arte Magical. As a grimoire of Spiritual Botany, the Book is a Hortus Conclusus of text and image intended for the indwelling of these plant-spirits. The work encompasses magical practices, formulae, and mystical exegesis, all treating the respective arcana of Nature-Spirits and the powers of individual plants. Magical foci are on devotion, purity, humility, silence, solitude, and the hieros-gamos of wortcunner and plant as a tutelary relationship, in conjunction with the Mysteries of Cain, first tiller of the soil. The whole is intended as a textual reification of occult herbalism within the context of the Sabbatic Craft Tradition. Yarah. 8 litografie originali acquerellate a mano dall'autore. 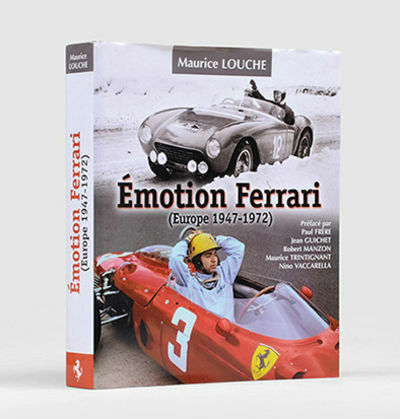 Testi di Maurice Béjart, Enzo Bontempi, Marco Pierin, Rodolfo Tommasi. 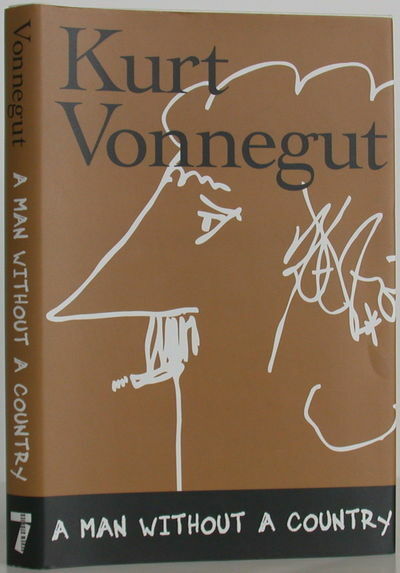 New York, New York, U.S.A.: Seven Stories Pr, 2005 A fine first edition in a fine dust jacket, inscribed by Vonnegut with a self-portrait incorporating his signature. Complete row of numbers from 9 to 1 on the copyright page.. Inscribed by Author(s). 1st Edition. Hardcover. Fine/Fine. Jean-Pierre Huguet Editeur, Le Pré Battoir, Saint-Julien-Molin-Molette, (Loire, France), 2005, 1 volume in-4 de 330x260 mm environ, 100 pages, 20 estampes signées par Aurélie Gaillard, textes de Nicolas Jouvenceau, poème de Germain Roesz, en feuillets sous chemise à rabats et emboîtage cartonné illustré de l'éditeur. Tirage à 60 exemplaires. Un des 20 exemplaires du tirage de tête, complet de l'oeuvre originale signée et 20 estampes. Bon état. Aurélie Gaillard, Née à Besançon en 1971, Aurélie Gaillard est artiste plasticienne. Au cours de ses études dart à luniversité de Strasbourg, elle a collaboré avec la Galerie du Faisant (expositions en octobre 1996 et septembre 1998) et participé à la Semaine Création Jeunes de Schiltigheim (sur le thème « Vous lemporterez au Paradis ») en mai 1997.Depuis son arrivée à Lyon, en septembre 1998, elle poursuit son travail dexploration graphique, essentiellement sur papiers très fins de petits formats. Autour du corps humain et de ses organes, elle entrecroise le dessin et la couture, recourt parfois à des collages et développe fréquemment ses thèmes sous forme de séries, à lire comme des lignes ouvertes à lindétermination des possibles de lexistence. Merci de nous contacter à l'avance si vous souhaitez consulter une référence au sein de notre librairie. SV SAXONIA, 2005. Die Kommentierung umfasst eine praktische Darstellung aller Paragraphen der Bauordnung des Landes Sachsen-Anhalts unter Ber?cksichtigung der durch das Dritte Investitionserleichterungsgesetz im Dezember 2005 beschlossenen Bauordnung sowie aktueller Gesetzes?nderungen und Rechtsprechung und der Einbeziehung anschaulicher Abbildungen. Die fachkundigen Autoren Frau Dipl.-Ing. Angelika Foerster (Ressortleiterin, Ressort Bauaufsicht, Fachbereich Bauordnung und Denkmalpflege der Stadt Halle/Saale), Frau Rita G?bel (Referentin, Referat Bauwesen des Landesverwaltungsamtes Sachsen-Anhalt), Frau Anke Luda-Rudel (Referentin, Referat Bauwesen des Landesverwaltungsamtes Sachsen-Anhalt) und Herr Prof. Ralf Niebergall (Pr?sident der Architektenkammer Sachsen-Anhalt, Freier Architekt, Dozent an der Hochschule Anhalt in Dessau) stellen Themen mit hoher Praxisrelevanz, insb. der Vorschriften zu den Abstandsfl?chen, dem baurechtlichen Genehmigungsverfahren und dem bauaufsichtlichen Einschreiten in den Vordergrund der Kommentierung. Im Gegensatz zu Loseblattwerken mit hohen Folgekosten auf Grund der Aktualisierungslieferungen bietet das Buch im handlichen A5-Format eine hohe Aktualit?t f?r einen erheblich g?nstigeren Preis ohne die Verpflichtung, weitere Erg?nzungen erwerben zu m?ssen. London: Bloomsbury, , 2005. Octavo. Original pictorial paper boards. With the dust jacket. Spine slightly rolled; an excellent, fresh copy. First edition, first impression. Signed by Rowling on the title page. 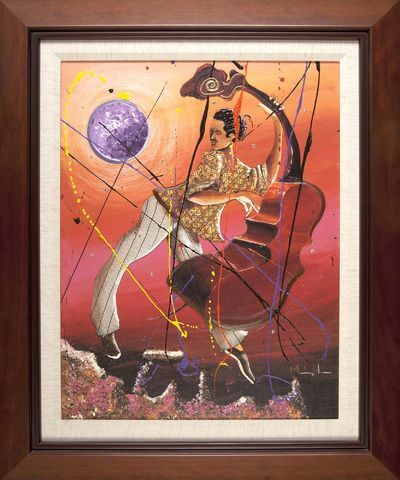 was selected as the official art for the 56th Annual Grammy Awards held in Los Angeles in January 2014 and he was also the official artist of the 2014 Amelia Island Jazz Festival. This particular painting features movement and joy that makes a great addition to any display wall. The Road to Reality. 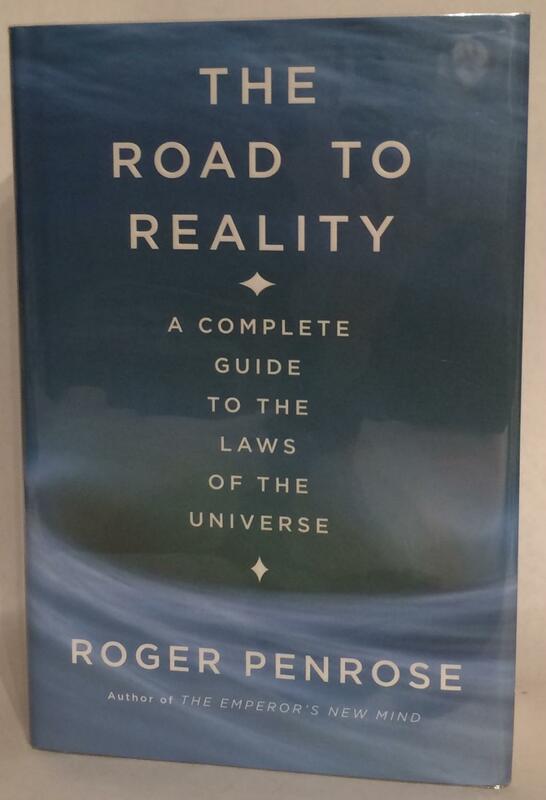 A Complete Guide to the Laws of the Universe. Asscociation copy. Tucson: Nazraeli Press, 2005. 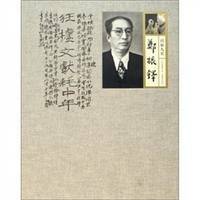 Fine in clothbound boards, and photo-illustrated slipcase.. First Edition of the reissue of this Japanese classic. Quarto. 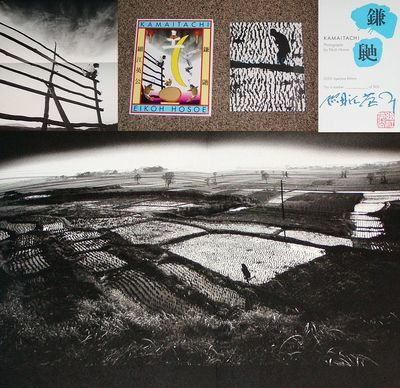 Number 160 of 500 numbered copies; SIGNED by Kawada. Published to coincide with the 20th anniversary of the of Hiroshima bombing. 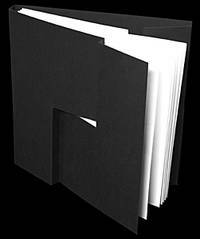 190 pages of 2-page gatefolds illustrated throughout with full-bleed black-and-white plates. 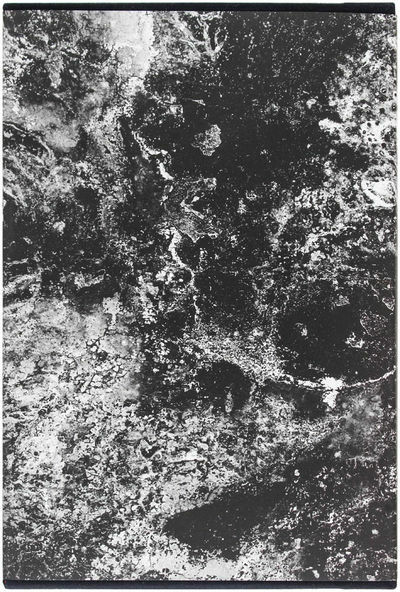 Kawada explores, though iron scraps, Lucky Strike boxes, Coca-Cola bottles, and other indicators, the process of overall transformation and recovery in postwar Japan. Includes booklet with text by Kawada, in Japanese and English. First edition referenced by Parr / Badger, v1, 286-287 and Roth 174-177. Don Quijote de la Mancha (Quijote mestizo). Selección de textos de la primera parte. Con 12 grabados calcográficos originales de Ángel Ramírez, Carlos del Toro, Janette Brossard, Luis Lara y Norberto Marrero. Prólogo de Raimundo Respall Fina. Il Libro d'ore di Lorenzo De' Medici - Codice Ms. Ashburnham 1874 - Firenze, Biblioteca Medicea Laurenziana. Panini, 2005. Un volume di cm. 15, pp. (472). Con moltissime decorazioni miniate, di cui alcune a piena pagina. Preziosa legatura fatta a mano in velluto di seta pura con decori in argento dorato. lapislazzuli e quarzi rosa. Fermagli metallici. Tagli dorati. Contenuto in un elegante custodia rigida con stemma mediceo al piatto. Nello stesso cofanetto è presente un volume di commento all'opera a cura di Franca Arduini di pp. 296. Con illustrazioni ed elegantemente legato in serta decorata in oro. Il tutto in perfetto stato di conservazione, in stato di nuovo. Tiratura limitata a 980 copie numerate (ns. n. 122). Pharmacopoea Badensis.Heidelberg, Christian Friedrich Winter, 1841. Large 8vo (23.5 x 15.5 cm). With the wood engraved arms of Baden on title-page. Near contemporary half calf, gold-tooled spine. R. Schmitz a.o., Geschichte der Parmazie (2005), pp. 577-578. First edition of the official pharmacopoeia of the Duchy of Baden, in southwest Germany, which replaced the till then used Preußischen Pharmakopöe. 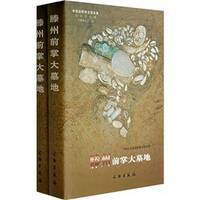 It contains a total of 822 medicines and recipes, of which 345 "Simplicia" (simple medicines) and 477 "Praeparata" (compound medicines). The book is entirely interleaved. With bookseller's ticket on title-page. Slightly foxed throughout, primarily in the margins. Binding cracked at front hinge, otherwise a good copy.